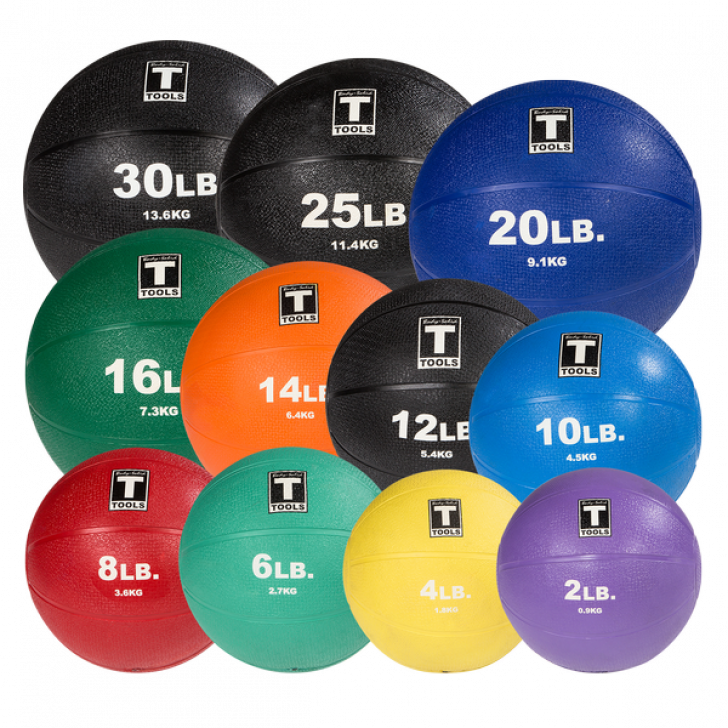 Features	 Durable rubber construction for bouncing. Adjustable air pressure lets you control the amount of bounce. Textured surface ensures superior grip and handling. Ideal for a wide range of upper and lower-body exercises, including crunches, rotational twists and leg raises.